Ariana Grande is breaking her silence following the death of her ex Mac Miller. 'SWEETEST SOUL': Ariana Grande is breaking her silence, following the death of her ex Mac Miller. "I adored you from the day I met you," Ariana Grande posted in a tribute to her ex-boyfriend Mac Miller. 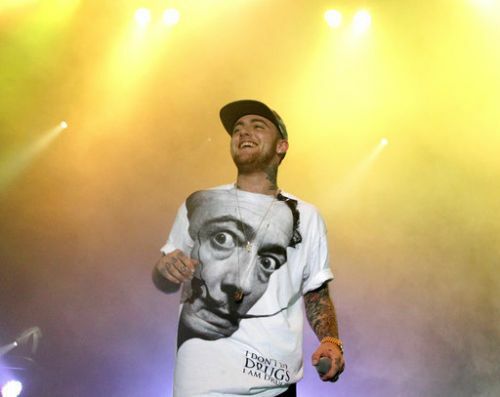 "I adored you from the day I met you," Arianna Grande posted in a tribute to her ex-boyfriend Mac Miller.